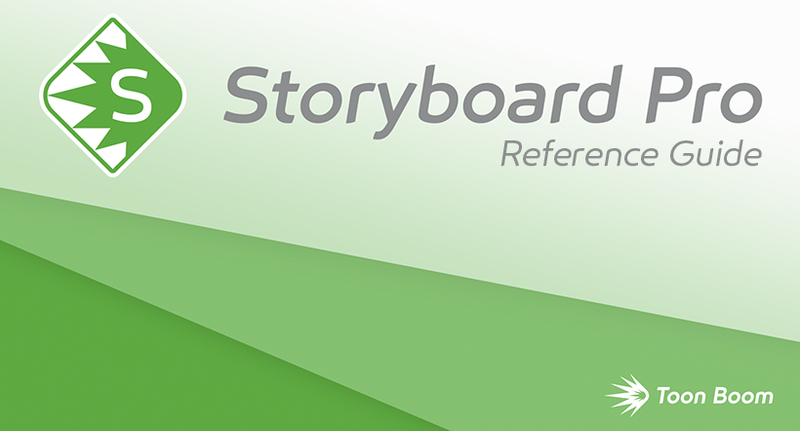 The Storyboard Pro Reference Guide lists every menu, button and option available in the user interface along with a description of their functionality. Its purpose is to be looked up when you need to understand a specific option or functionality in the user interface, or if you want to learn about all the capabilities of a specific feature. NOTE For step by step instructions on how to use Storyboard Pro features, refer to the User Guide. If you need information about a preference in the Preferences dialog box, refer to the Preferences Guide.